Poker deposit methods are, perhaps, the most important part of real money online poker that's rarely talked about. Players only really notice banking options when they don't work. As an online poker player, you're going to need to deposit safely at least once to ​start your (hopeful!) ascent to the top. Every method for depositing is also not created equally. What's the best deposit option to use at real money poker sites? Where can you play if you already have a payment option in mind? How does the deposit process work at poker sites? Neteller is one of the most used poker deposit options in the world today and is run by Paysafe Financial Services Limited. Neteller presents a fast, easy and secure solution to transfer funds to and from online poker sites. The company provides financial services to businesses and individuals in over 200 countries across the globe. Paysafe Group Plc is the parent company of Paysafe Financial Services Limited, which has a significant piece of the real money poker transfer business. Skrill is an award-winning provider of digital payment solutions. It has become one of the most popular online poker deposit methods. The company was launched in 2001 and was known then as Moneybookers. Poker players can use Skrill to control all their online payments through a single account. Skrill belongs to Paysafe Group Plc, which is regulated by the UK Financial Conduct Authority (FCA). Paysafecard is a physical prepaid card or voucher bearing a 16-digit PIN that can be used to make online deposits. Poker players can purchase Paysafecard from over 500,000 sales outlets all over the world. Paysafecard belongs to Paysafe Group Plc and presents an excellent payment solution for players on poker sites without bank accounts and credit cards. WebMoney Transfer, also known as WebMoney, is an international payment system that was launched in 1998. It's widely used as a poker deposit method in supported countries. The service is similar to an electronic wallet and therefore ideal for poker players without bank accounts or credit cards. WebMoney Transfer belongs to WebMoney Transfer Limited, which has its banking headquarters in Moscow, Russia. Instadebit is a poker deposit method that allows Canadian poker players to transfer funds directly from their bank account to their online poker accounts. 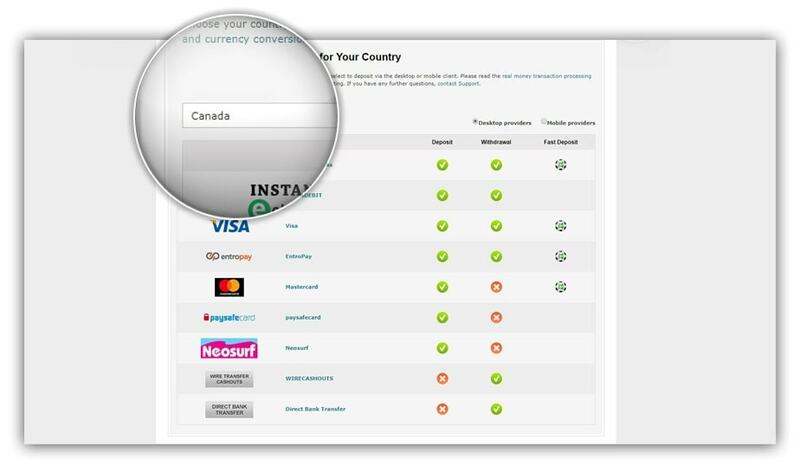 As long as poker players have a Canadian bank account, they can create a new account at Instadebit and start using it to make real money deposits instantly. UKash was a physical prepaid voucher bearing a numerical PIN that could be used whenever poker players wanted to load their online poker account. On April 2014, Skrill acquired Ukash and merged it with Paysafecard, which it had acquired in 2013 and is also used for poker deposits. All existing Ukash money vouchers became invalid after Oct 31, 2015 and were replaced with Paysafecard vouchers. Entropay is a virtual prepaid Visa card that can be used to load online poker accounts with ease. Players can use their Entropay cards at any real money poker site that accepts Visa. Entropay was launched in 2000 by Ixaris Systems Limited, a company regulated by the UK Financial Conduct Authority (FCA). 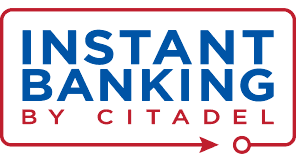 Instant Banking by Citadel allows online poker players to transfer funds directly from their bank account to their online poker site account. Poker players do not have to create a new account or load funds in any electronic account to use Citadel. PayPal is an online payment processing system with 203 million active users from 200 countries spread across the globe. 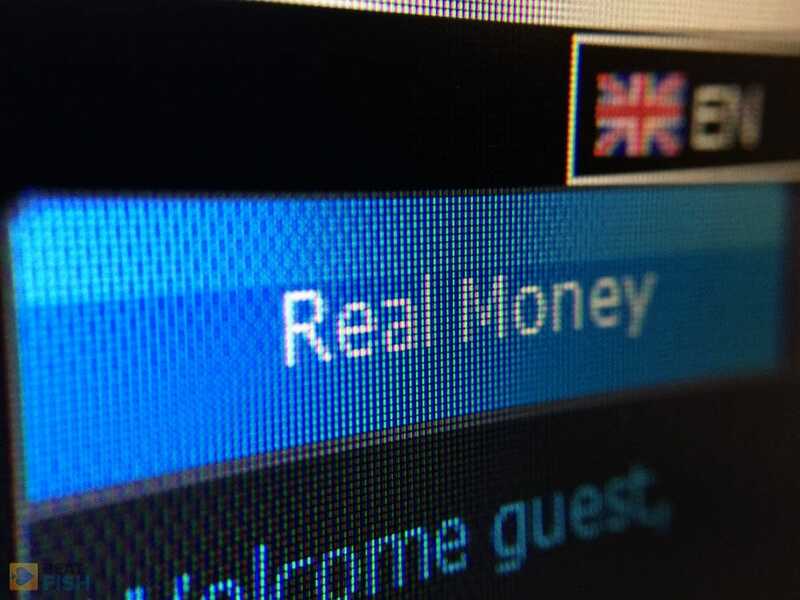 Poker players can use PayPal to make deposits on desktop computers or mobile devices, although the number of countries that support real money PayPal poker site deposits is low. PayPal was launched in December 1998 by PayPal Holdings Inc, which is a wholly owned subsidiary of eBay. Maestro was launched in 1992 and is an international debit card service belonging to MasterCard. Online poker players can obtain Maestro cards at their banks and then link their cards to their current accounts. 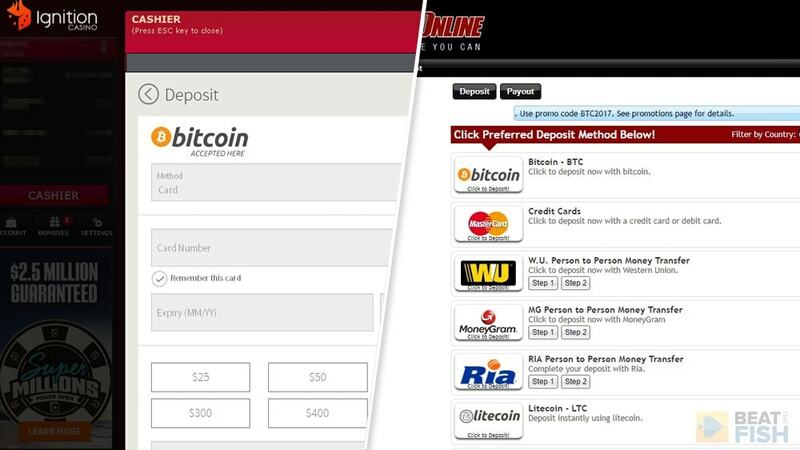 The card can then be used to make deposits at online poker sites. Credit cards are payment cards that allow holders to make payments both offline and online. Holders receive a credit line from their banks or credit card issuing companies which enables them to use their credit card and make deposits at online poker websites. Online poker rooms accept a wide range of credit cards including Visa, MasterCard, and Discover. Players can use a poker deposit method called Cash Transfer to load funds into their gaming accounts. Poker players have to either visit cash transfer agents such as Money Gram or Western Union or use their websites to deposit money at an online poker room. The funds will then be credited to players' accounts at the poker sites within a few minutes. Online poker rooms allow players to play in free, demo, or fun mode, but this kind of play does not allow them to win real money prizes. If players want to win real money playing online poker, they have to first make real money deposits by using a supported poker deposit method. A poker deposit method is a payment method that can be used to load online poker accounts with real money. Every reputable online poker rooms offer several types of safe, reliable, fast, and hassle-free deposit methods. While most players prefer using credit cards to make deposits, some aren't as willing to reveal their credit card details directly to poker site deposit proessors. In that case, an e-wallet is a better option. An electronic wallet or eWallet is a digital wallet in which consumers, including online poker players, can safely and securely load or receive money for immediate use. They can then use this money to pay for goods and services purchased online or withdraw it to a bank account. Creating an eWallet account is easy, free of charge and takes just a few minutes. An electronic wallet can be loaded using any of the deposit options offered by the payment provider. 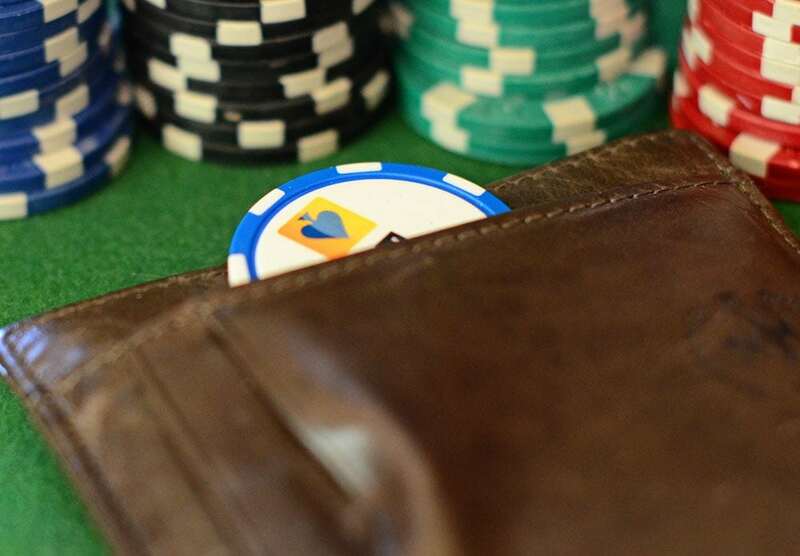 The biggest advantage of using electronic money wallets as your poker deposit option is that players don't have to reveal any personal or financial information while doing so. In addition, the transfer of funds from eWallet accounts to online poker site accounts is fast, safe, and secure. 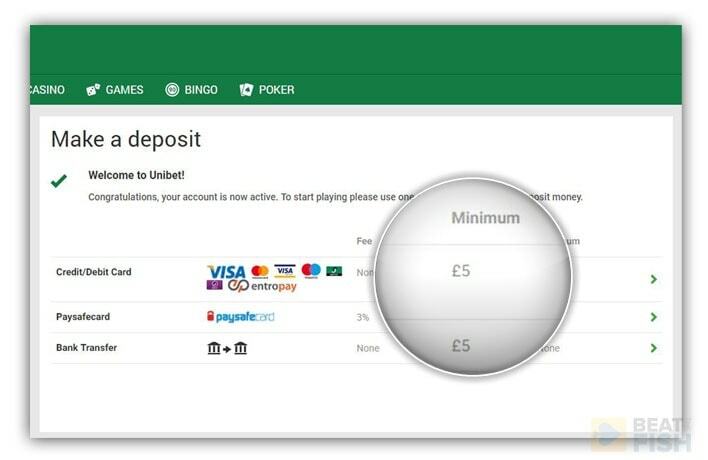 Many poker deposit options have tiny minimums, such as £5 at Unibet Poker. Every country will have different deposit methods available. The poker site will automatically show what you're eligible for in the cashier. Real money poker sites supporting US players will vary greatly in how many deposit options they offer. For example, BetOnline Poker has a much larger deposit spectrum than Ignition Poker. 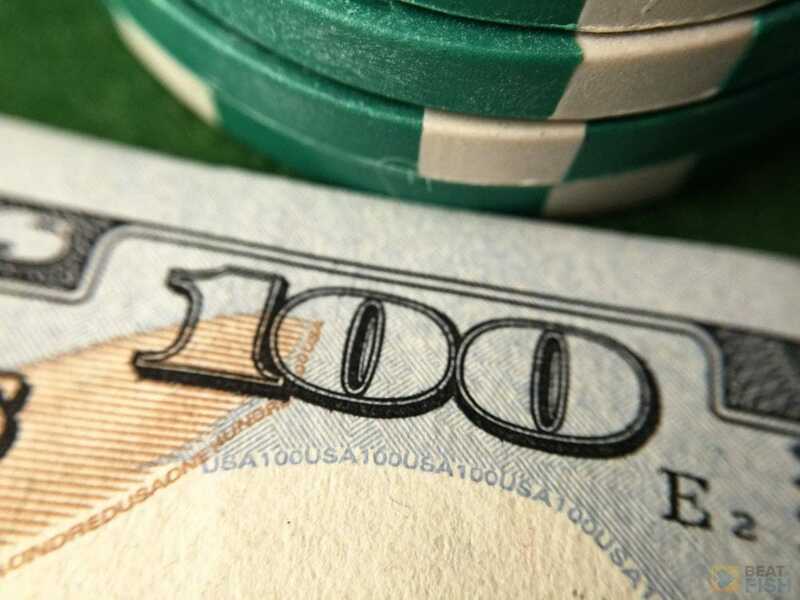 Real-money players will have to use a deposit method at least once to fund their bankrolls. What's in your wallet? The odds are several credit cards you can use directly at a poker cashier or with a supported eWallet. Poker deposits rarely require more hassle or information than other online purchases. Which deposit options work from mobile poker site apps? Almost all the deposit methods listed in the cashier of the desktop poker room can be used on mobile devices. In the early transition of poker sites to real money mobile software, many deposit options were excluded. These days, the desktop and mobile cashier are almost identical. Am I still eligible for a deposit bonus if I use a different banking method? Yes, you are eligible to receive a deposit bonus regardless of the deposit method you use. Some poker sites even give away extra bonuses of 10% or 15% to players using banking methods that are most convenient and least expensive for them. Why use an e-wallet for poker deposits? Yes, you can use credit cards to make deposits in your online poker account. But many players aren't comfortable using credit cards because they have to reveal sensitive information such as their card number, CVC number, the name of the cardholder, the card expiry date, and a physical address. Ewallets present a safe, secure, and anonymous way to shop online. Consumers can pay for products and services purchased online without having to reveal their name or banking details to the online merchant. This makes eWallets a very convenient method for online poker players to use. Do poker sites send payouts to the same option used to deposit? Poker sites usually credit payouts to the same method used to make deposits. Sometimes, a deposit method cannot be used as a withdrawal method, in which case players have to choose another payment method. 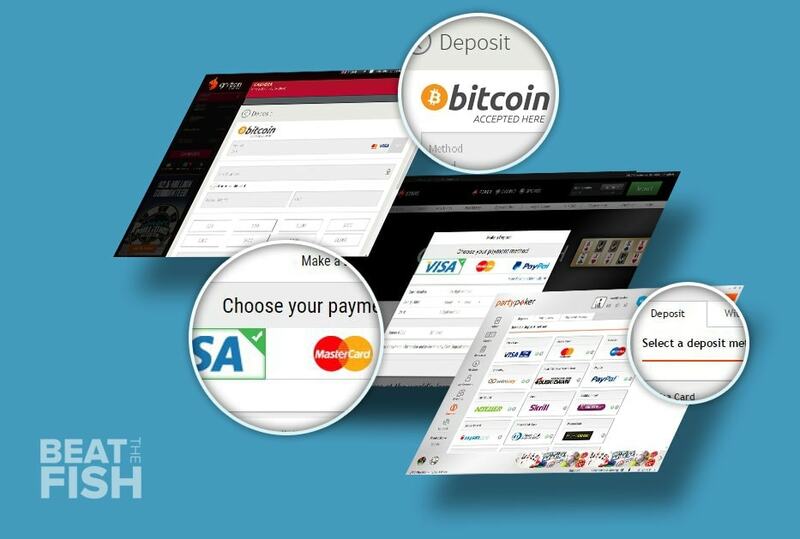 You can choose any payment method to withdraw your winnings provided you have used it to make a deposit at least once. How safe are poker deposit methods? You can rest assured that your poker deposits are safe if you've signed up at one of the online poker rooms that I've reviewed extensively. I only even consider linking to online poker sites that have proven they maintain poker deposits in separate accounts and never mix them up with operational costs. Poker players can therefore withdraw their money whenever they want even if the poker site goes insolvent. These accounts are independently audited by external and internal auditors and are carefully monitored by regulatory bodies. The poker sites I recommend also use the latest encryption, firewall, and anti-fraud technology to keep players' personal and financial details safe from hackers. They partner only with licensed and well-regulated payment providers such as Visa, MasterCard, PayPal, Paysafecard, S﻿﻿kr﻿﻿ill, and Neteller.